Check out all the great recipes from Day 6 of Christmas Week! I couldn’t help myself–it’s another seasonally-colorful treat for me today. After I prepared the Peppermint Bark for Monday, I couldn’t get the colors and flavors out of my mind. I originally planned on some variety of chocolate truffles, but this vision haunted me instead. I needed another outlet for my Peppermint Bark obsession. I already do a lot of baking at Christmas-time for general sharing, but I get the most enjoyment out of the homemade treats that double as gifts. Beyond the cookie trays laden with molasses cookies and butterballs, these are the things you select for your recipient because they matter to you. They’re worth the time and effort, and it’s just fun knowing you had a hand in what they’ll be enjoying. This is what it’s all about. 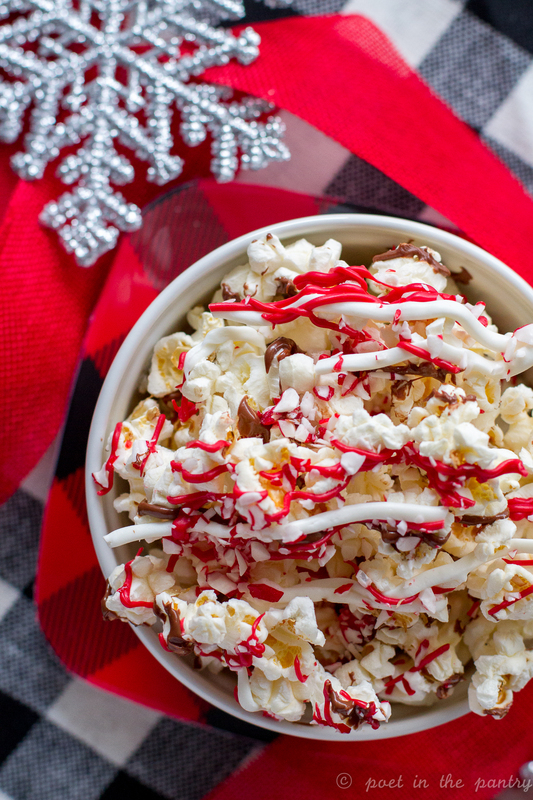 Peppermint Popcorn is a hybrid: popcorn meets Peppermint Bark. 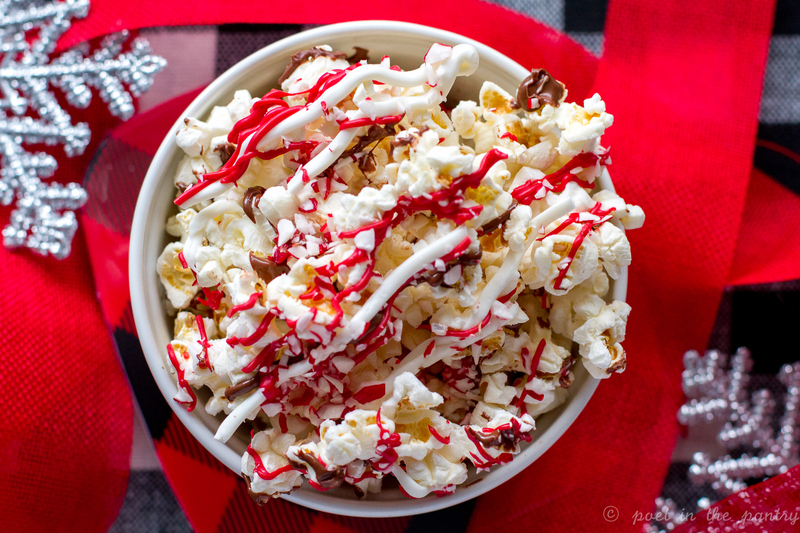 The difference: while I insist upon good quality chocolate for the bark, because there’s nothing for it to hide behind, I encourage you to get colorful with your popcorn. Go for the candy melts for the white and red components, but stick with a chocolate chip you like for the chocolate portion. It all melds together nicely, and looks great, too! 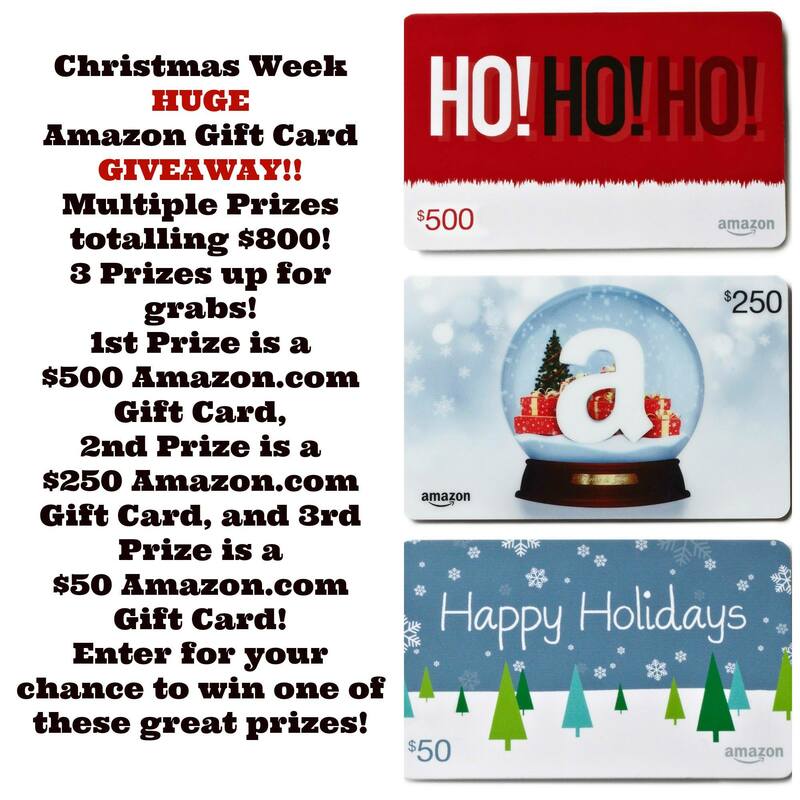 Thanks for joining me during Christmas Week!! 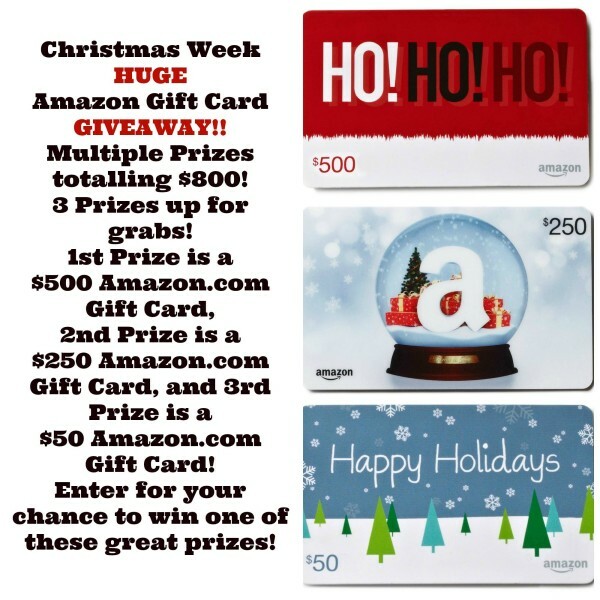 Don’t forget to enter the giveaway in the Rafflecopter below–good luck! Line a work surface with parchment paper and lay out the popcorn. Pick out any unpopped kernels and throw them away. Add the chocolate chips and candy melts to 3 zip top sandwich baggies (one for each color) and place in a microwave safe bowl with the tops open. Microwave in 30-second intervals until melted, stirring in between each interval. Once melted, stir ⅛ teaspoon peppermint extract into each of the chocolates. Squeeze out any extra air and seal the tops of the baggies. Snip the tip off one of the bottom corners of the milk chocolate baggie and drizzle it over the popcorn. Repeat with the white candy melts, and then the red candy melts. 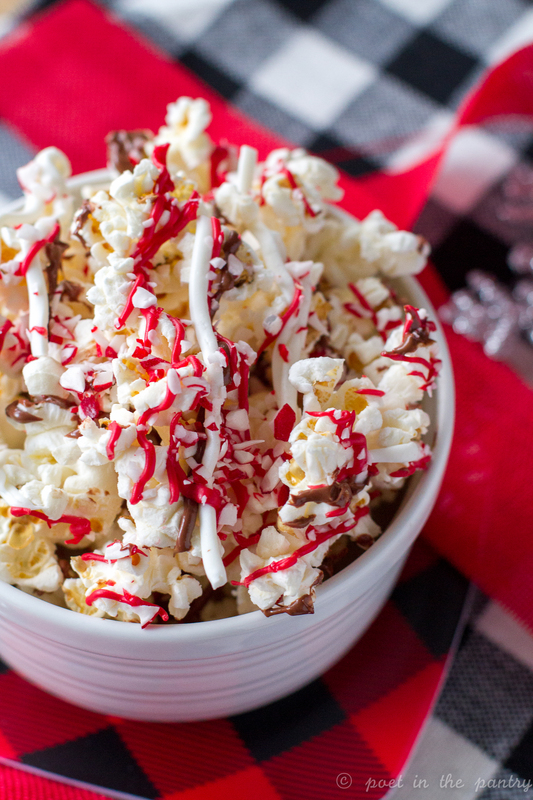 Sprinkle crushed candy canes all over the popcorn. Let sit until set (may take a couple hours), then package in airtight containers or baggies. My favorite microwave popcorn to use with this? Sea Salt. It balances the sweetness beautifully! Uhh, consume within 3 days? I better hold off making it until needed, sadly I could easily eat it one day. Hey, I have never seen this before, really nice. 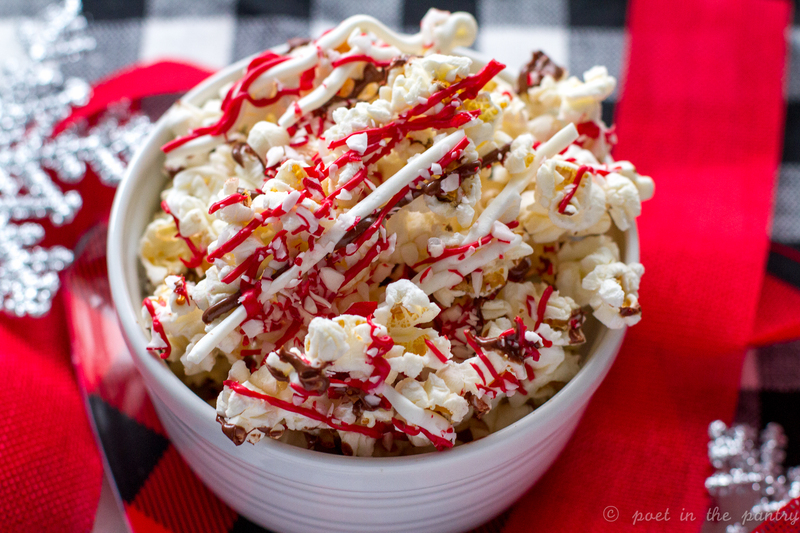 I love this popcorn! Peppermint is my favorite.